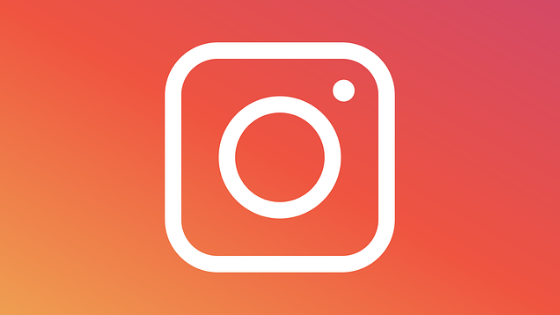 Home Social Media Instagram Instagram: how to see a private profile without following it? Instagram: how to see a private profile without following it? How to spy a private account on Instagram and see what you publish without having to follow: guide and tricks. Everyone, at least once, we looked for a way to look at a private Instagram profile without being a follower, and in front of this search Google shows over hundreds of millions of results. Most of them however lead to ineffective solutions. How to do then? Instagram is made to share photos and videos with friends and acquaintances, but also with complete strangers (if the account is public). In many cases people who are particularly attentive to their privacy choose to set the private profile so as to manually control who can follow them and who can see their posts and their stories. Normally you can’t spy a private account on Instagram: to see what you publish you have to send the request and wait to be accepted. Something that not everyone is willing to do, especially if you want to snoop around someone’s profile, without knowing it. If you are a follower of a private profile and have been accepted by the owner of the account, you should have no problem viewing its contents since everything will be public (unless it has blocked you ). If you are not an approved follower, things are much more complicated when it comes to viewing posts and stories. Although there are many apps on the market that promise to get around the system and allow you to view any Instagram account, even private ones, none of them keep the word, and those that work a little better are still flushed by Instagram, which punctually corrects vulnerability and blocks fraudulent services full of malware and advertising. As we said, there are several apps and services that claim to provide access to private Instagram profiles, such as Instagram+ and Private Insta Viewer. Attention, because most of these apps not only do not offer what they promise for free, but can have adware, viruses and put the privacy of the account and the device at risk. A legal and safe trick to watch what publishes a private account without following it is to do it under a fake name. Creating a fake account on Instagram is not a fair practice and we do not recommend it, but if you are not against practicing the art of deception and want to avoid the embarrassment of sending a follow request, make sure that your fake account is realistic and as interesting as possible. Post quality photos and get a good number of followers before submitting the request. Not knowing you, however, it is not certain that the person in question will accept you (there is indeed a high risk that you will be left pending). Of course if you know a colleague, friend or family member who is already an approved follower of the private profile in question, you could always ask them if you can peek at his photos and stories from their account.